Website and graphic charter creation. Implementation of a product catalog. 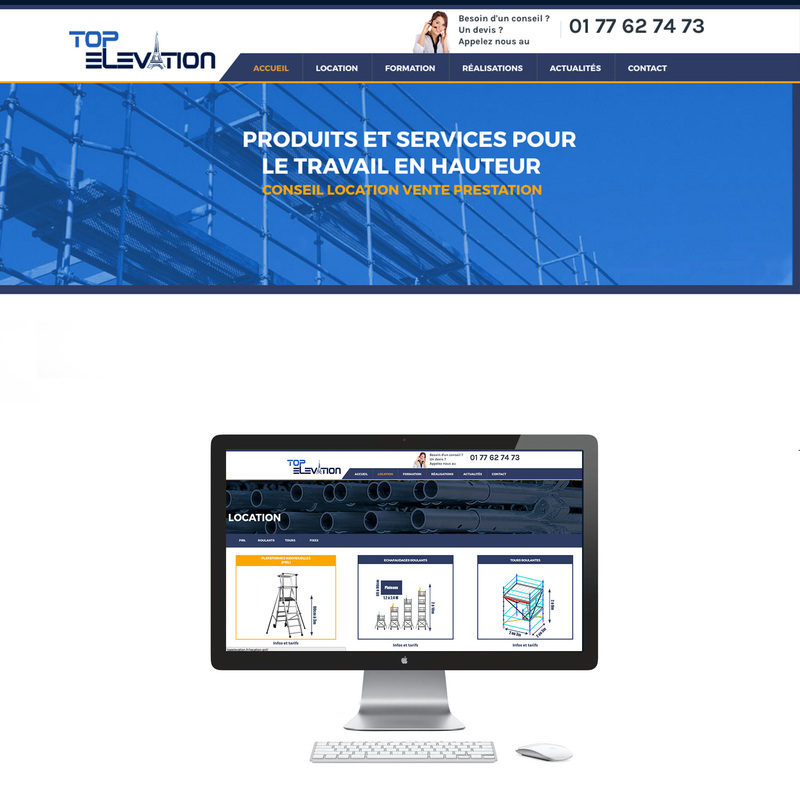 Top Elevation is a scaffolding renting and selling company.